What an amazing weekend! Skateboarding, good music, and sunny days… Once again, Basel attracted a bunch of skateboarders and showed them a good time. Even Graham Dickson from the Crystal Fighters joined in on the skating on Saturday afternoon. 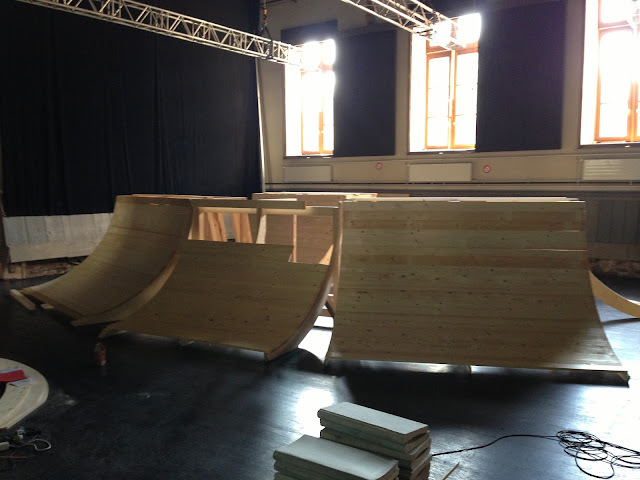 A brand new miniramp with a challenging design was built especially for the event. The competition was held in the jam format and the level of skating got higher with each round. The ten minute final got really crazy with at least three riders in the ramp at any given moment. In the end Aref Koushesh from Milano took the first place spot with a solid mix of old and new tricks. 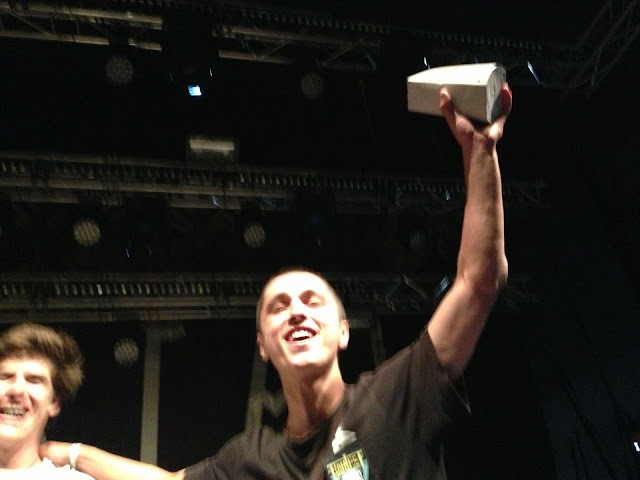 Lukas Halter from Basel really used the whole ramp and did more transfers than anyone else, to land in second place. The youngest rider, Johannes Heist from Karlsruhe ended up as third. 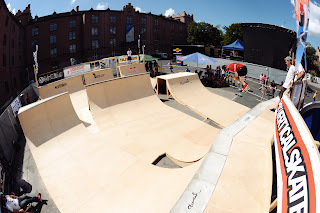 A big thank you goes out to the Open Air Basel, all the skateboarders who showed up, the ramp builders and the event staff and last but not least to Red Bull, Swisslos Fonds Basel-Stadt, Doodah, etnies, Sony and Swisslos Sportfonds Baselland who made the Basel Miniramp Battle possible!